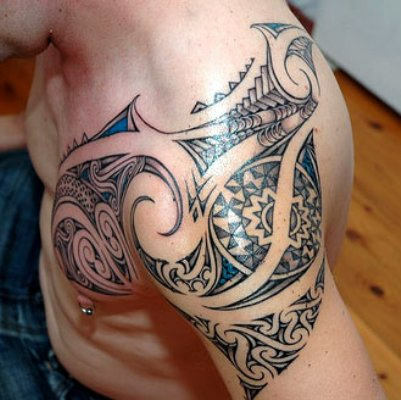 Tribal tattoo practice has been going on for thousands of years. 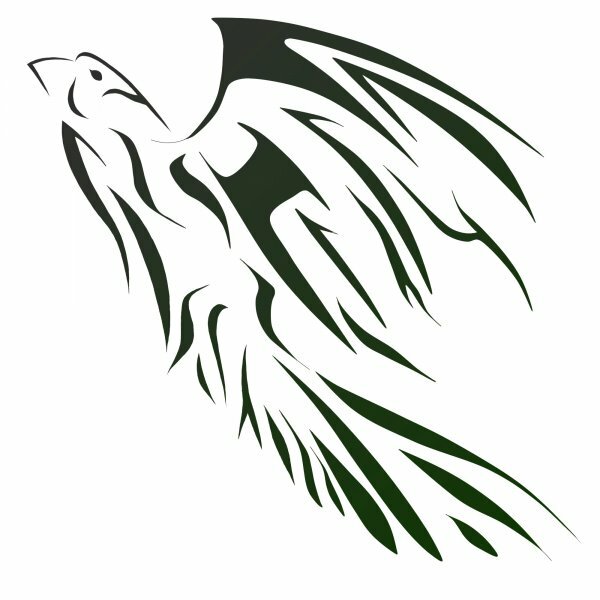 Even today, this practice is going quite strong. 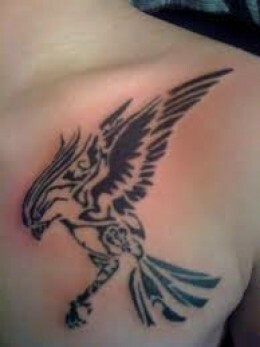 If we look at the history of tribal tattoos themes, we will see that animals and birds significantly features in that list. 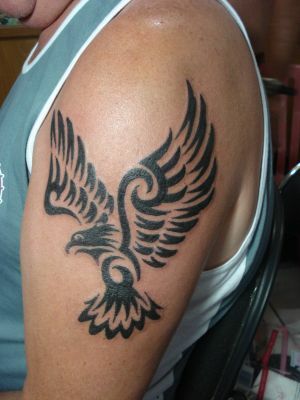 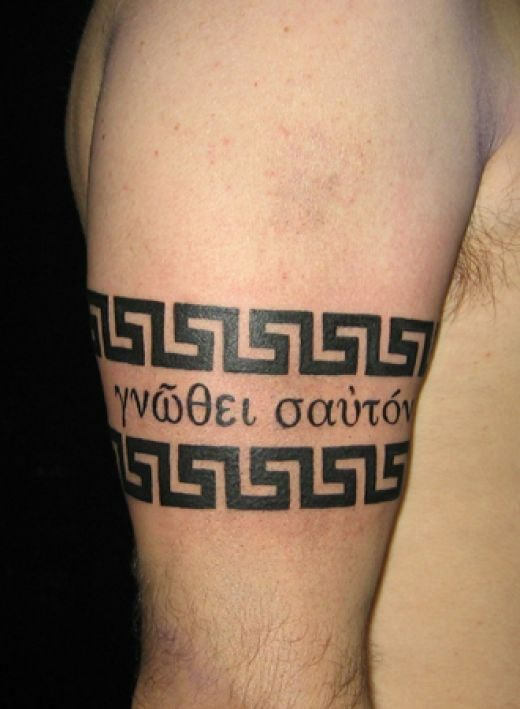 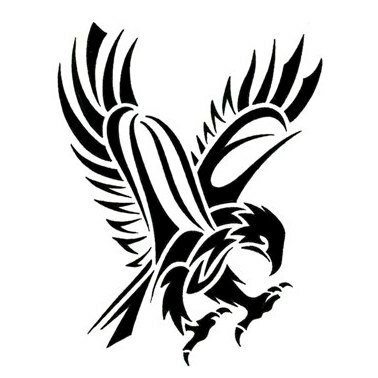 And, hawk is undoubtedly one of the popular tribal tattoo themes. 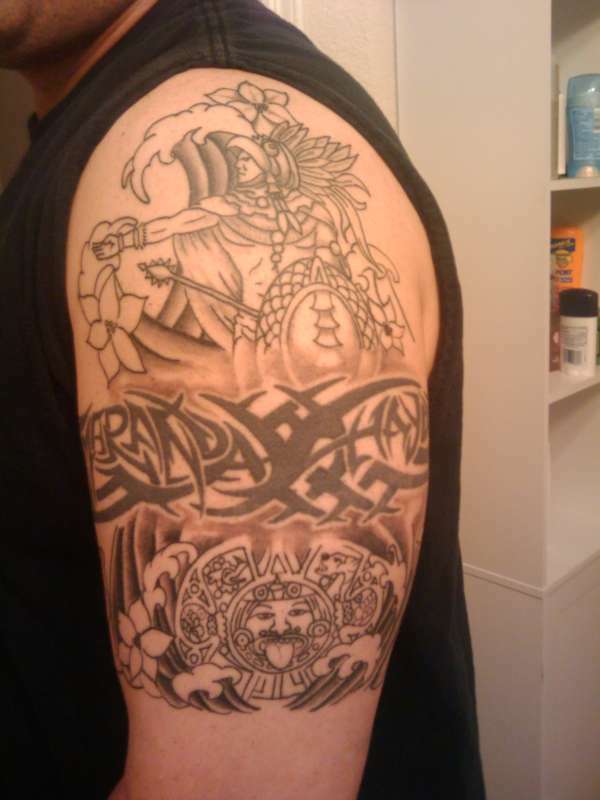 They are sported mostly by warriors. 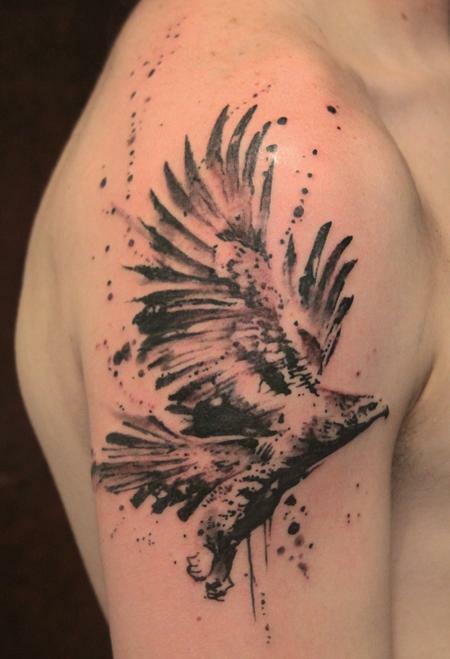 Bird themes are associated with various symbols. Different bird species represents different symbol. 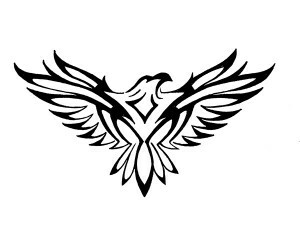 However, freedom is one common image represented by all birds. Hawk is associated with God in may cultures. 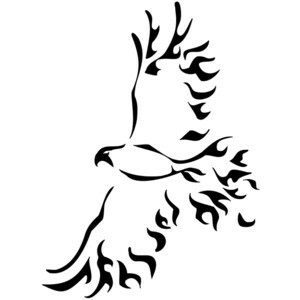 If you are looking for a simple tattoo, then a Hawk face tattoo would be enough. 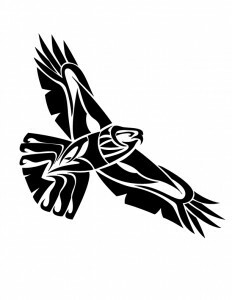 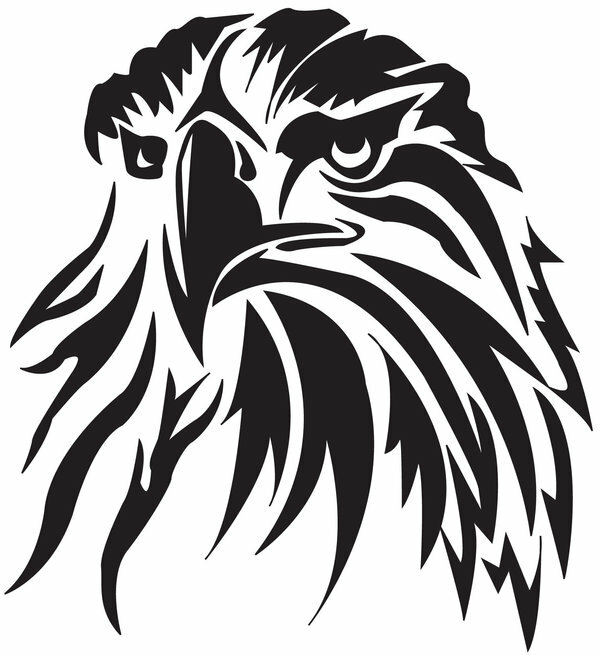 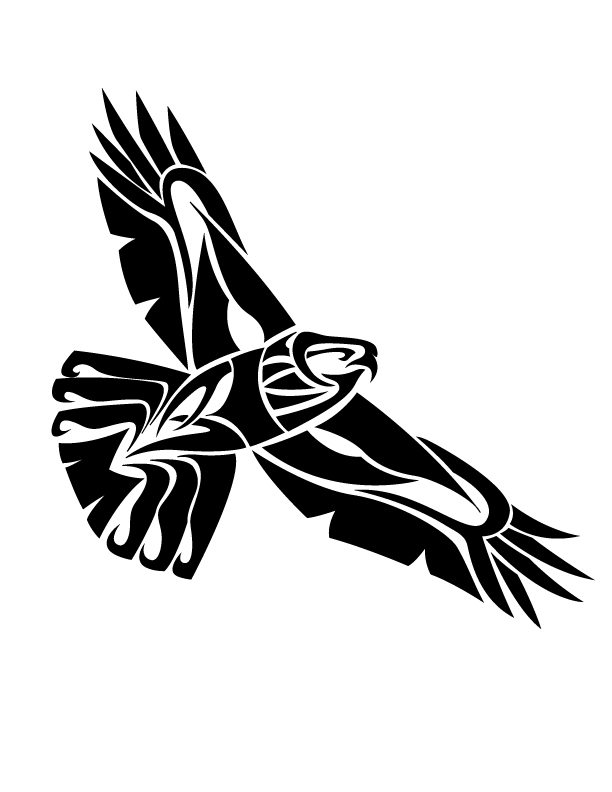 Hawk represents various images including power, vision, energy, strategy, teamwork, intelligence and intensity. 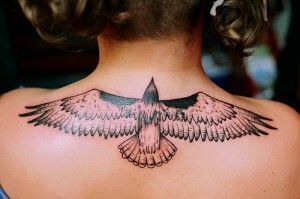 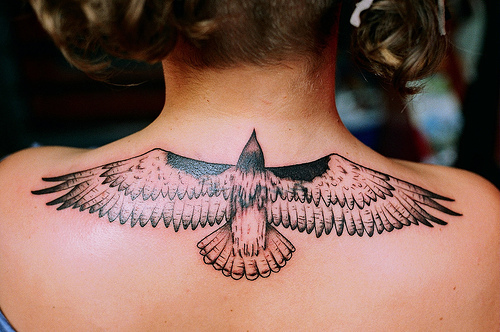 Shoulder and upper arm are the most popular places to have a hawk tattoo.